Strapped by a chauffeur's wages, Michael Rogers' want of a better life seems out of reach. Especially elusive is a magnificent piece of property in Kingston Bishopunil a chance meeting with a beautiful heiress makes his dreams possible. Marrying her is the first step. Building the perfect home is the next. Unfortunately, Michael ignored the local warnings about the deadly curse buried in the tract of land, and living out his dreams may exact a higher price than he ever imagined. 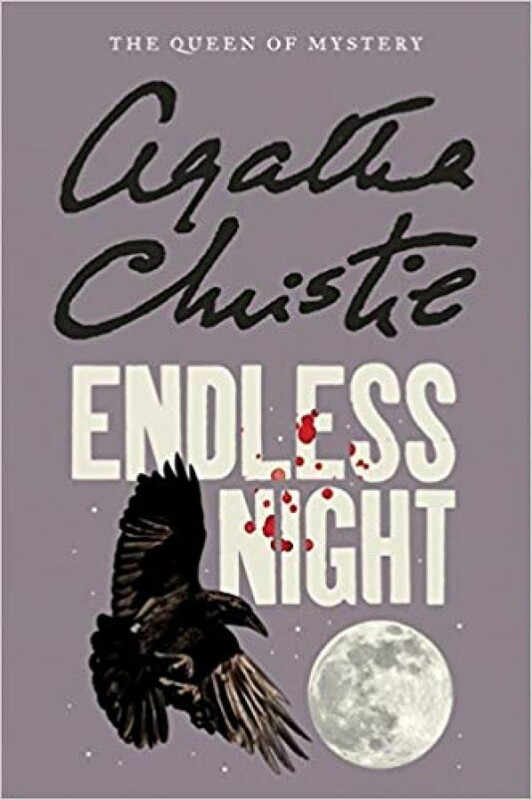 Praised as one of Agatha Christie's most unusual forays into gothic, psychological suspense, this novel of fate, chance, and the nature of evil was a personal favorite of the author's as well.